The 4th floor! I am pretty sure, that by now nobody knows better than Lisa Bassenge: the weight of vinyl is considerable. One hundred records in one swoop. Why so many? 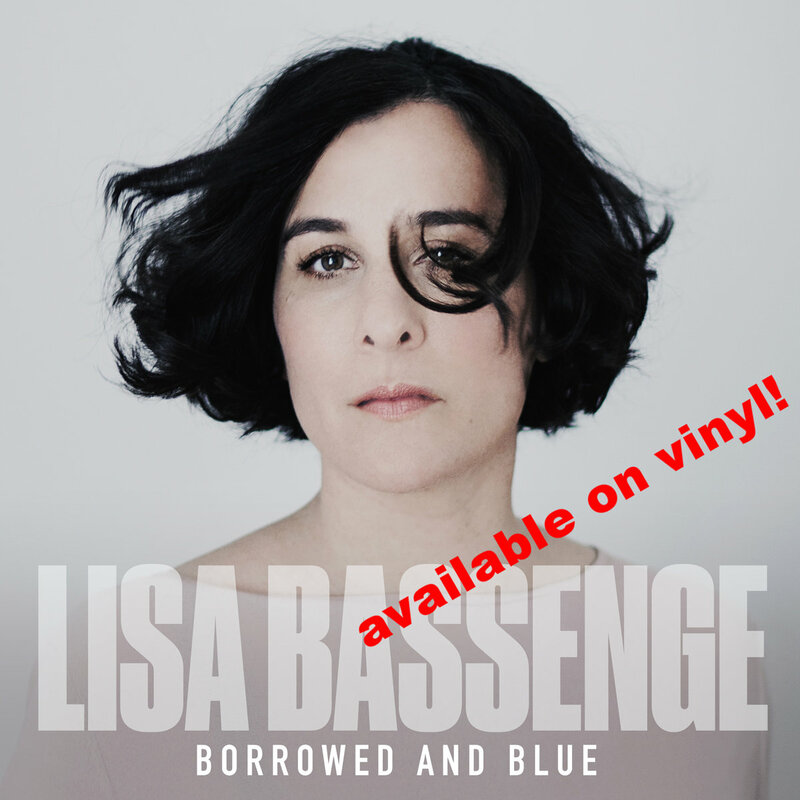 Lisa is signing her new album Borrowed and Blue, which will be released on September 28th, for jpc. Don´t worry – CD´s will be available too. And of course you will find the album in all the usual download forums. Lisa Bassenge has a different problem though: how to get this huge box of vinyl down to the ground floor again, because the records have to be back at jpc in good time. Be it labels or artists, it appears that the music world is returning to its beginnings: big boxes packed with wonderful and precious goods for collectors of music. But what may be the weight of a stream?